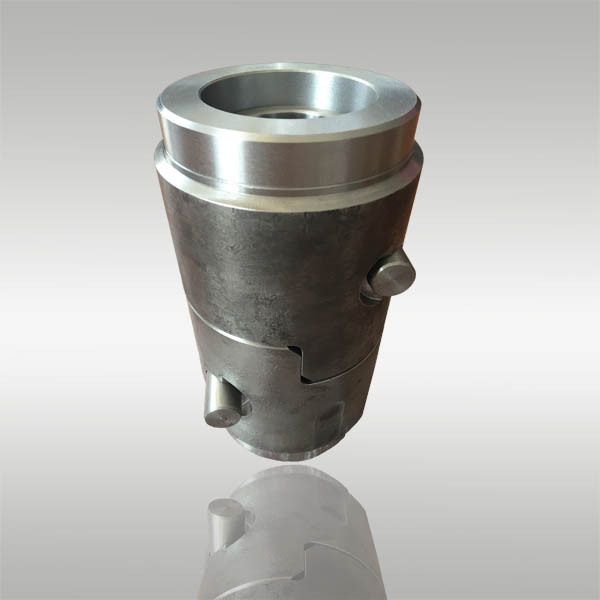 We have been manufacturing and exporting custom made quick couplers for Komatsu wheel loaders and snow sweepers for more than three years. 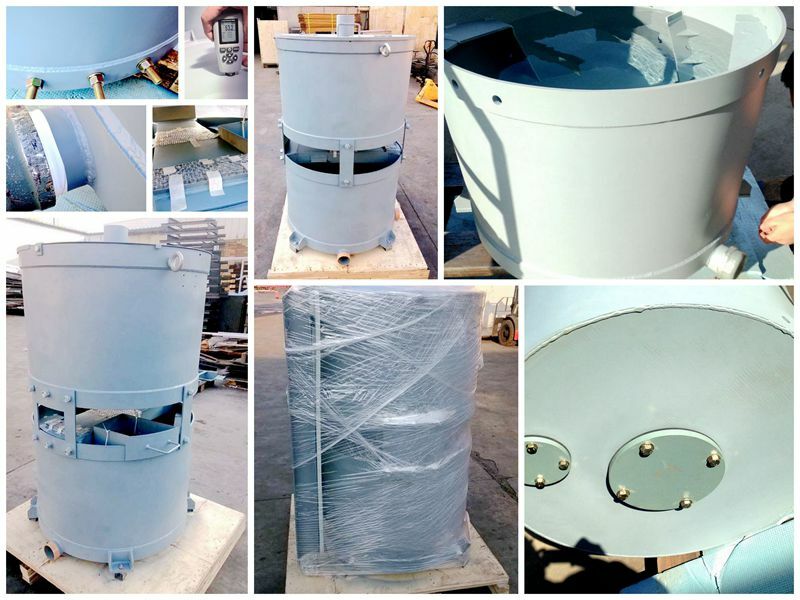 The products are welded, machined, sandblasted, primer coated, carefully packed and delivered to customer’s Japan factory. 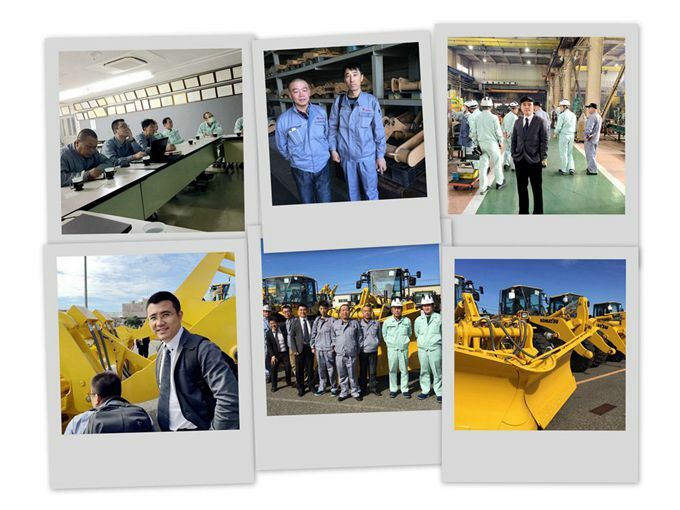 XDL Machinery has been supplying the Japanese Giant Generator Producer with steel fabrication parts for over a decade. 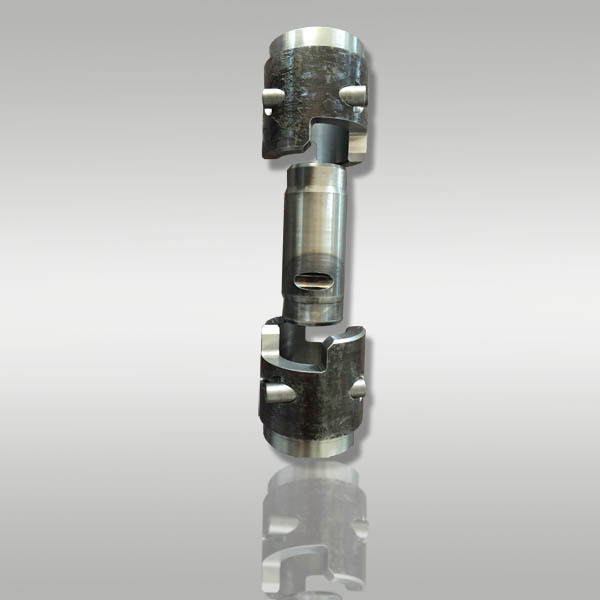 Our parts mainly include steel structural parts for forklifts and generators. 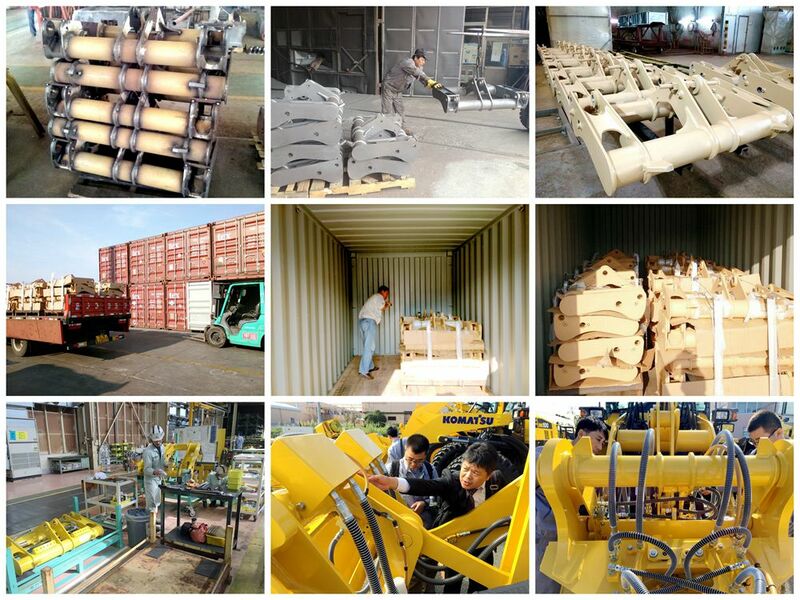 We have highly customer’s satisfaction. 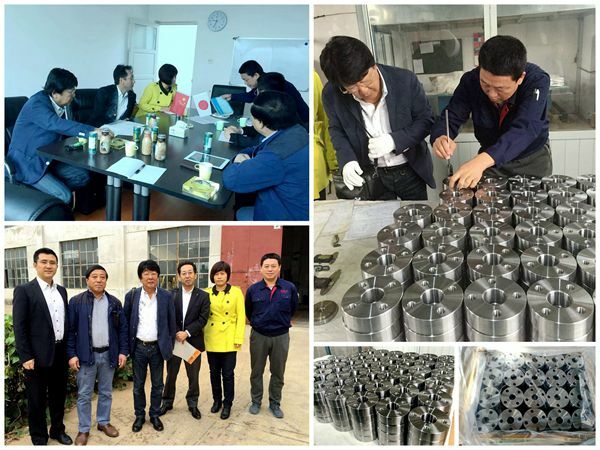 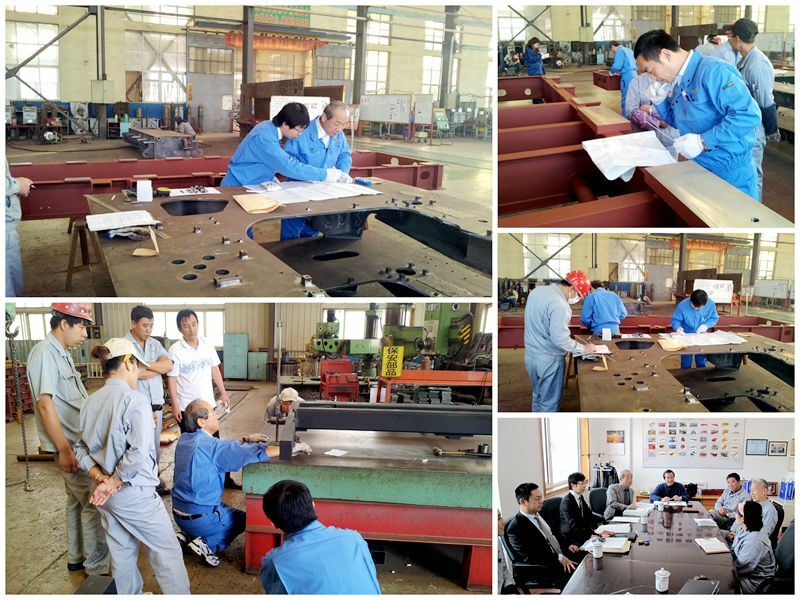 We are helping our customers doing nondestructive inspections (penetration & ultrasonic testing) in the machining workshop of one of our foundries.